Tunda Sebastian does not want to be associated with Diamond Platnumz again. The petite socialite has come out to set the record straight about her casual meeting with the ‘Jibebe’ hit maker. 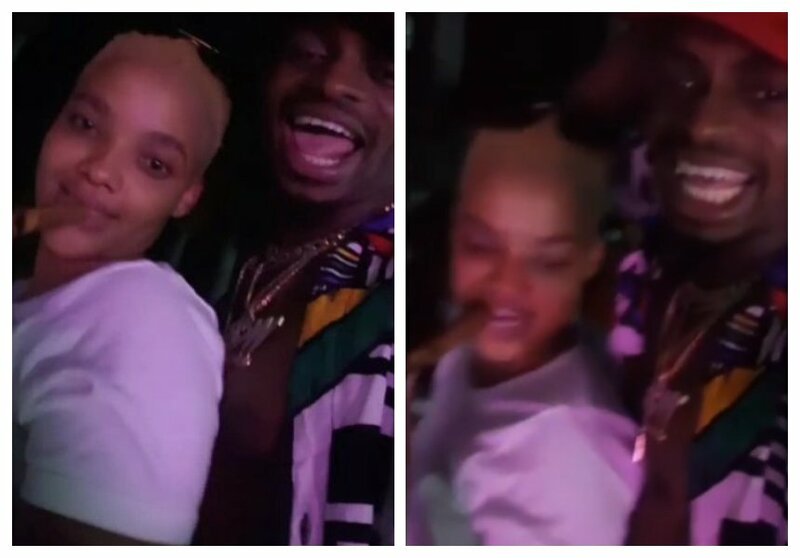 For starters, Tunda Sebastian and Diamond raised eyebrows a few days ago when they were seen dancing erotically together in a video that went viral on social media. Tunda came out all guns blazing to deny claims she has reunited with Diamond. She took to Instagram to rant about how the video wrongly interpreted. 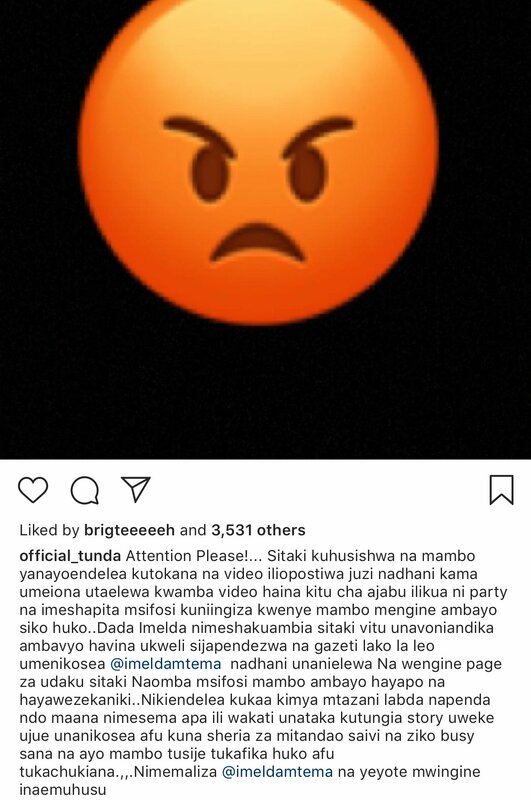 “Attention Please!… Sitaki kuhusishwa na mambo yanayoendelea kutokana na video iliopostiwa juzi ilikua ni party na imeshapita msifosi kuniingiza kwenye mambo mengine ambayo siko huko..” Wrote Tunda in part.